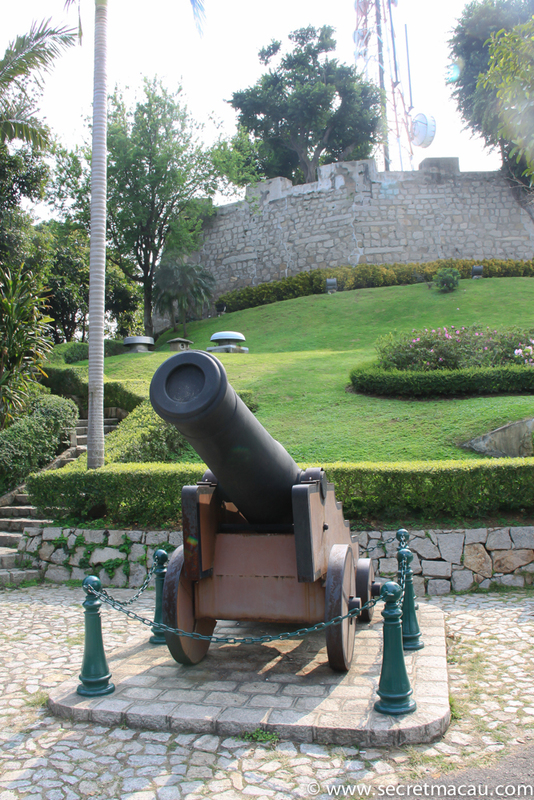 Guia Fortress And Lighthouse (Fortaleza da Guia, 東望洋炮台) is a 17th Century military fort standing atop Guia Hill – the highest point in Macau. 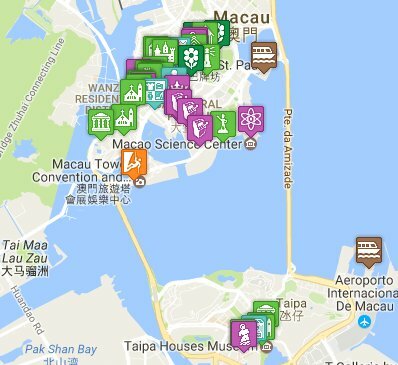 Now surrounded by a park, it encompasses a fort, chapel and lighthouse complex. The Chapel was built by Clarist nuns (who were already based on the site) around 1622. Frescoes inside the Chapel show both Chinese and Western religious and mythological influences. 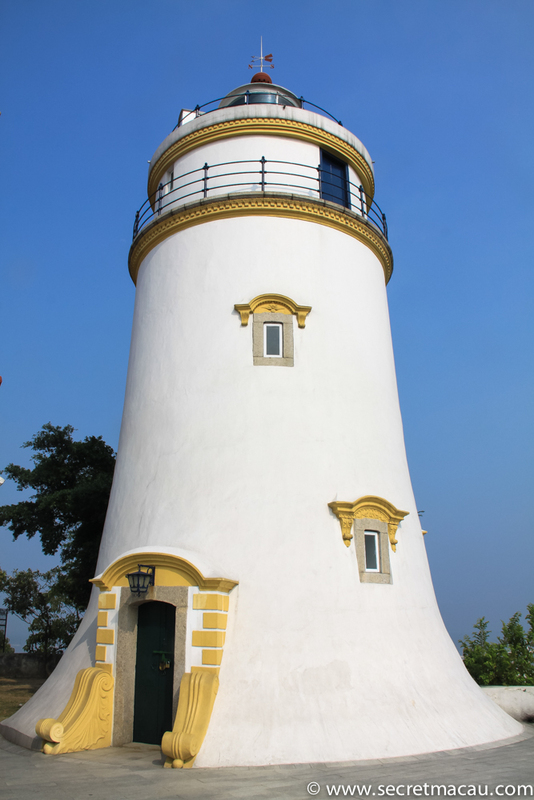 The lighthouse was added later in 1865 – the first western style lighthouse in East Asia. It forms part of the UNESCO Historic Macau World Heritage Site. 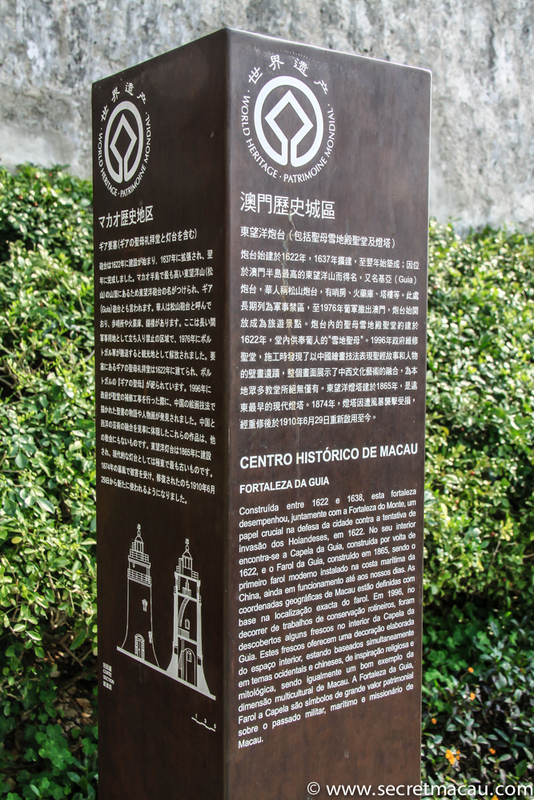 It was constructed between 1622 and 1638, after the Netherlands made an unsuccessful attempt to capture Macau from the the Portuguese in 1622 at the ‘Battle of Macau’. 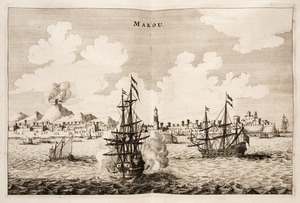 Though outnumbered, and without proper defensive fortifications, the Portuguese managed to repel the would-be invaders after a 3 day battle (the only major battle fought between two European powers on the China mainland). 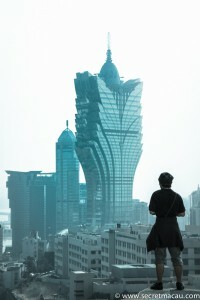 Macau had already been raided several times previously by the Dutch, but were unable to construct better defences due to interference from Chinese officials. The lack of fortifications, coupled with the fact that many able bodied Portuguese men had been enlisted by the Ming Emperor to help defend China from the Manchu, meant the defenders were at a distinct disadvantage for the battle. The Dutch were already in the city when a Jesuit Priest, Padre Jeronimo Rho, fired a cannon shot which hit a barrel of gunpowder on a ship in the middle of the Dutch fleet, destroying several ships in the explosion. Eventually, the fierce resistance by Portuguese, Macanese citizens, Jesuit priests, Dominican friars and black slaves (who proved to be the most decisive fighters) forced a retreat by the Dutch. Following the battle, the Portuguese sent a proper governor to Macau in 1623. A monument to the victory was erected in the Victory Gardern in 1871. Also 24th June (City Day) was a public holiday in Macau (until the handover to China in 1999). 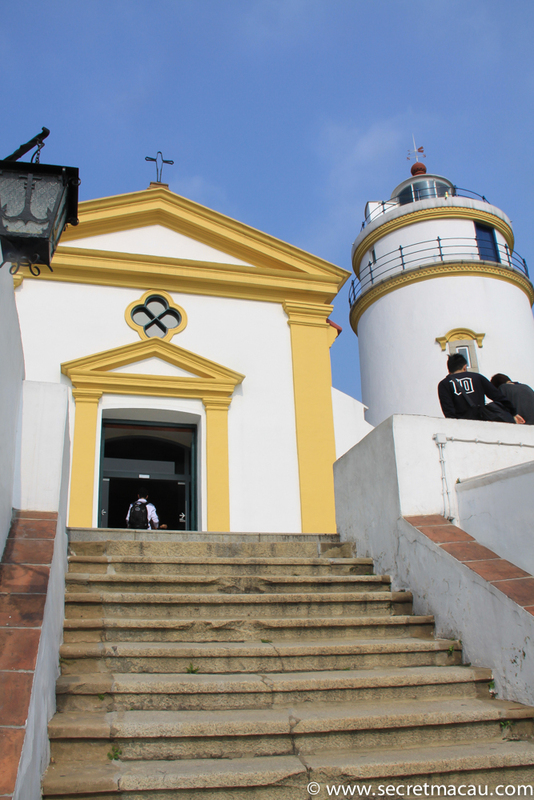 You can take the bus or taxi, or even walk to Guia Hill (takes around half an hour from Senado Square). An alternative is to take the cable up from the Jardim Da Flora, or walk up the stairs there where a wide circular path encircles the hill and connects with the Guia Fortress.